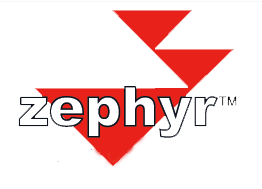 Zephyr | Technology of new era – Representative of manufactures in México of Electronic components, PCB's assembly. In the Electronics field since 1983. They merged in 2015 in order to provide better coverage for their partners, combine talents, and use cross training expertise to improve the quality of service for their customers, principals and channeled Distributors.